Thrive Sisters - What we're up to now! As Independent Consultants for Thrive Life (formerly Shelf Reliance) we want to provide you with the best Prices, the best Tasting Events, as well as Recipes and News you can use. Join our Newsletter to receive information about Special Promotions, Products, Unadvertised Specials etc. 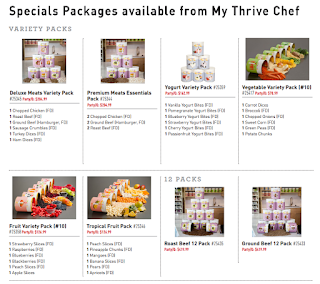 Moving to My Thrive Chef! 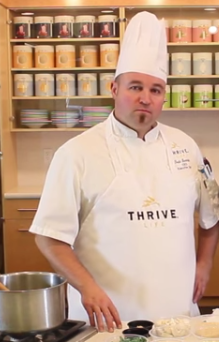 Please be aware that I have moved from Thrive Sisters to My Thrive Chef. 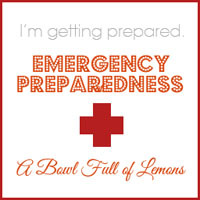 My new blog will be up and running very soon. I have many more recipes you can find at MyThriveChef Recipes as well as many other recipes on the Thrive Life site. You can shop at my new ThriveStore.com. 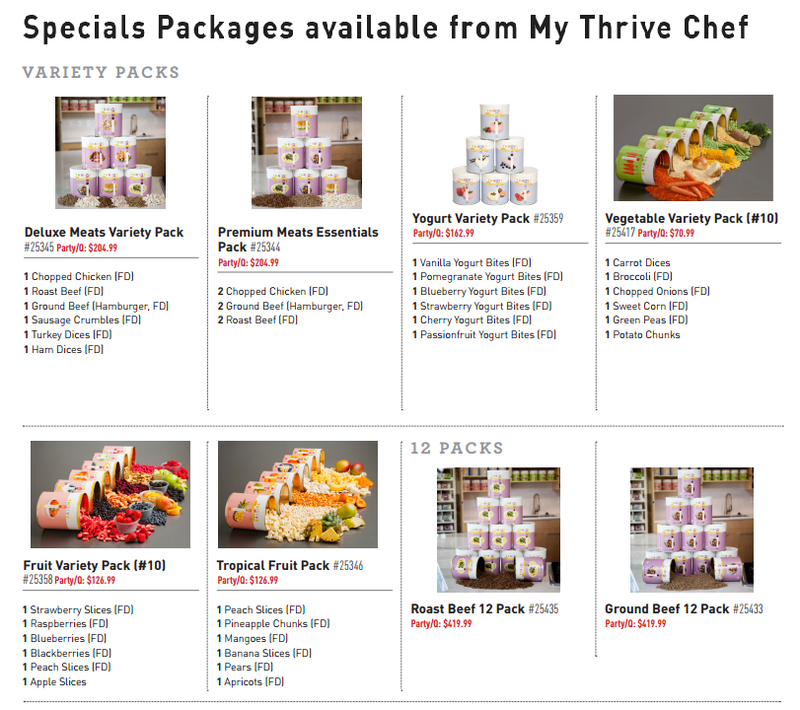 I have some GREAT specials to offer you that you will not find on the regular Thrive Life site. I will let you know in my newsletter and on my new blog when it's up and running. This is what I have right now, while supplies last! If you are interested email me at MyThriveChef@gmail.com or call me at 805-813-1265. Good Morning! 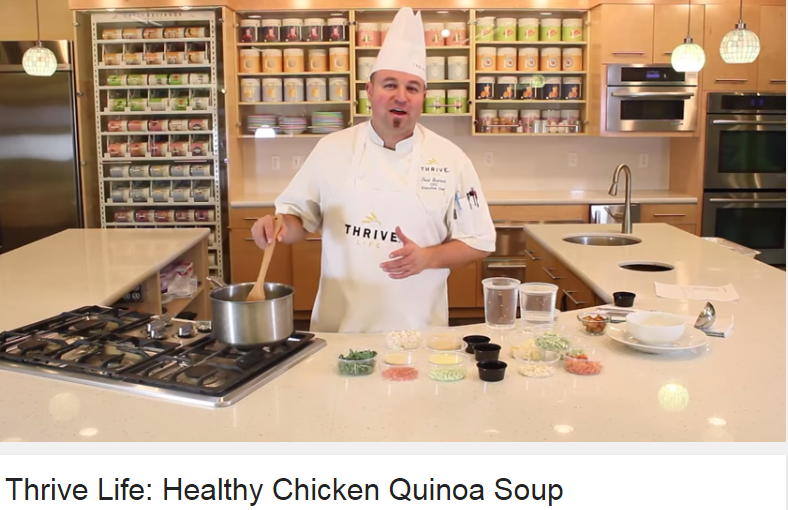 Very very soon I will be closing out this blog and opening my new My Thrive Chef blog. The new one will be so much better, more versitile and useful. 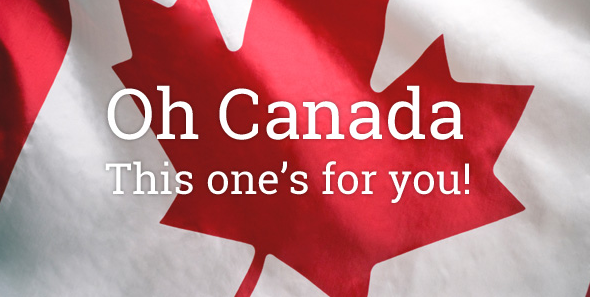 For right now we have a Special for Canada! During the month of March only, we’re offering an exclusive vegetable six pack to our Canada customers at a huge discount! Save big when you stock up on healthy, tasty, convenient THRIVE vegetables with the Canada Veggie Pack. Don’t miss out on this great deal—order now before it’s gone! Let’s start off the year right with some warm and healthy hearty soup! Let Chef Todd show you one of his most recent creations using some of our January Special ingredients. Click on picture or here for video. Click here to go to our monthly specials page. Another new segment from our fabulous Chef Todd is ASK Chef Todd! Here is the January link to hear questions and answers. Keep in mind you can as ME questions anytime! 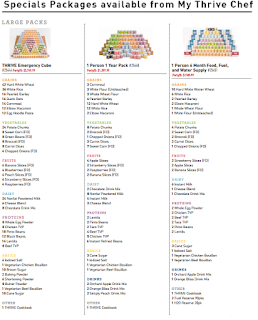 Would you like to see just how Quick and Easy Thirve foods are? I do find it very enjoyable to walk into My Home Store and think of all the possibilities I have in creating enjoyable meals for myself and my family. I’m hoping the more of the Thrive products you add to your Home Store give you a similar pleasure in being able to make fast, health and good tasting meals for your family. The more we can save money while feeding our families nutritious food; prepare ourselves, our friends, and our neighbors, the better off we ALL are. Have your own business as an Independent Consultant. Great Team Training! Work your own hours. 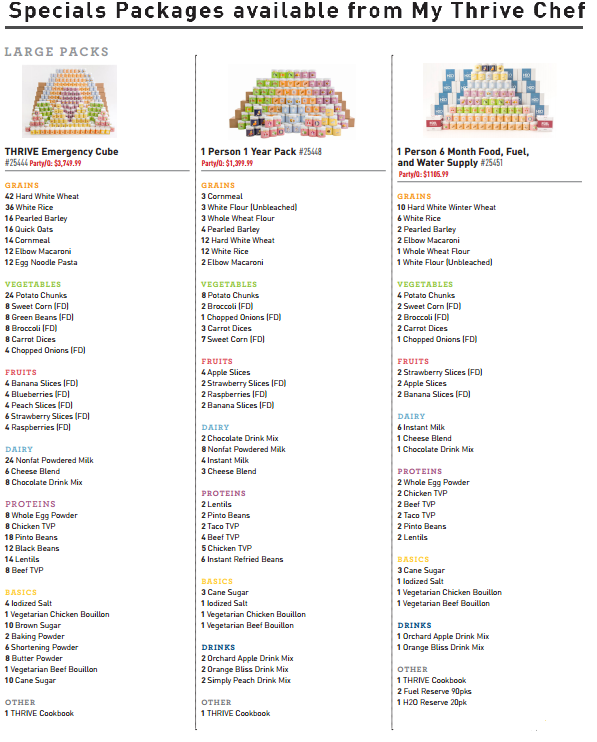 Help others learn the benefits of using & storing quality freeze dried foods. Receive excellent training and support. Earn food & money! I will show you how with great training. 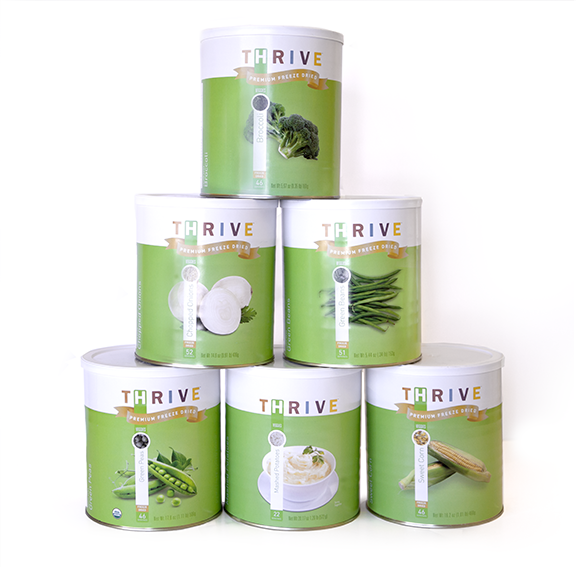 Looking For Thrive Foods & Products? Link to our blog from your blog or web site. Just copy and paste this code. Copyright © 2011 ThriveSisters. Powered by Blogger.